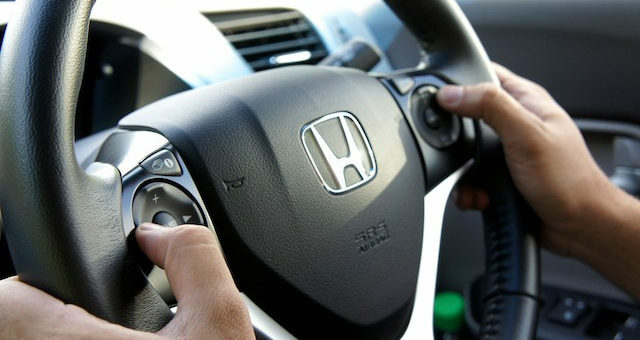 The ‘hand-over-hand’ and ‘pull-push’ methods are two steering techniques recommended and approved by driving instructors and transport authorities. But what are the differences and which method should you choose? Remember - no matter your chosen steering method, your hands should be on the wheel at all times except when using other vehicle controls. As the majority of experienced drivers use a personalised technique that can be a hybrid of both methods based on their personal preference, many people do not know or understand the finer points of each technique. Because of this, learner drivers often inherent the inefficient steering techniques of their first supervisors. This hybrid method may not be endorsed by the Department of Transport and may result in a failed driving assessment if it is deemed unsafe. For this reason (among many others) Driving Test WA recommends beginning the experience you require on your learner permit with lessons from a licensed driving instructor. Professional instructors can demonstrate the techniques, make a suggestion based on experience and teach you what's required in the Practical Driving Assessment. NOTE: Your initial tests using both methods will likely feel a odd and perhaps uncomfortable. This is normal as it's a change from your ingrained driving routine. Persevere with your experimentation beyond the initial discomfort to ensure you give yourself the best chance to choose the right technique for you. The most important factors in your decision should be comfort and control - regardless of which method you eventually choose. Whether it's ‘hand-over-hand’ or ‘pull-push’, an uncomfortable steering method that leaves you without complete control of a vehicle will probably cause an accident.